What to Wear to a Wedding that’s Where? As specialists in bespoke suits, we at the San Francisco Tailor welcome the opportunity to customize a suit to help you look smart at the next wedding you attend. Hey, you never know where you might meet your significant other… or your next employer! Attending a City Wedding? Darker colored suits are more cosmopolitan. In short, city weddings mean sophisticated, elegant and on point. Consider navy blue, pinstripe charcoal grey, or black to dress for the occasion. Got a formal affair? We’ve sorted out the details for you, here. If your suit is somewhat standard, add a punch of color with your dress shirt, tie, or other accessories like cuff links, tie pins or a watch. Typically wear a blue or white shirt? Choose a pinstriped or plaid shirt if you aren’t taller and leaner than average. Note: While we encourage bold color contrasts like an orange tie against a more conservative suit, THINK TWICE so you don’t upstage the groom. You may incur the fury of the bride on her special day. Going to a Country Wedding? Relax and go rural. Beyond shadows of skyscrapers, country weddings are less formal and more casual. Lighter colors like cream, khaki, pale grey, or pale blue are more acceptable. Dark suits stand out starkly against the greens of a country club, golf course or farm. 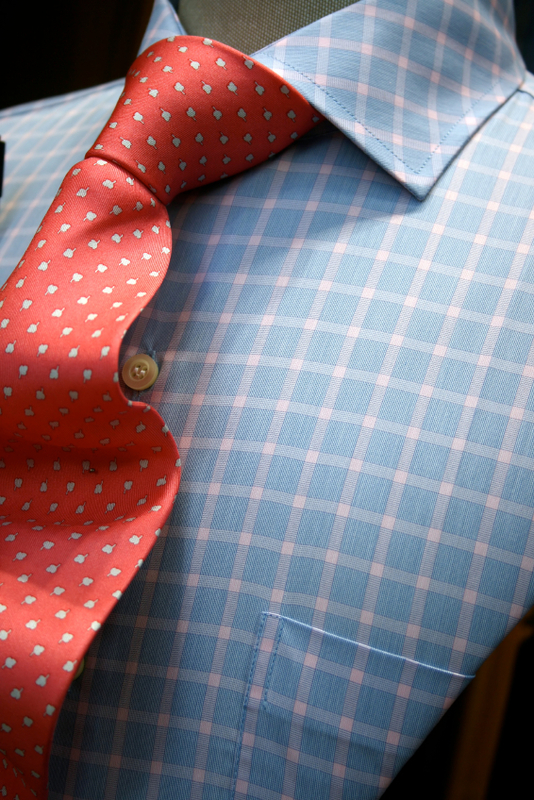 Indulge in the flexibility of suit colors, pastel color ties and fabrics like linen or cotton. Experiment with semi-formal footwear like cowboy boots or loafers. Bouncin’ to a Beach Wedding? Bring boat shoes! There’s nothing short of fashion rules flying out of a soft-top convertible. Don’t go in your birthday suit! Beach weddings and summer sun almost require seersucker or linen suits. Ultra light fabrics allow you to enjoy feeling the sea breeze in a way cotton suits won’t. Pair with pastel colored ties to keep the ambiance casual and whimsical. If the bride hasn’t an issued a memo to go barefoot, bring your boat shoes (aka deck shoes), sandals or loafers. * If you are taller, shorter or more muscular than average, skim past entries for more tips to suit up. Vertical lines of a seersucker suit can help a shorter guy look taller. The same pattern can cause an adverse effect on a man who’s remarkably tall. This entry was posted in bespoke tailor, Custom Made Suits and tagged accessories, confident, customized, relaxed, shirts, suits, summer, wedding on March 13, 2015 by admin.